GMV 1.1, Ground Mobility Vehicle. 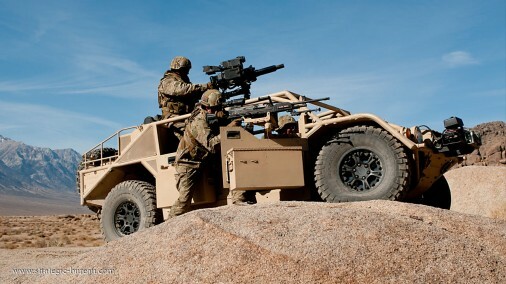 General Dynamics Ordnance and Tactical Systems is moving to LRIP, Low Rate Initial Production, on the GMV 1.1, Ground Mobility Vehicle, program after receiving notice that a Milestone C Decision has been reached by USSOCOM, U.S. Special Operations Command. 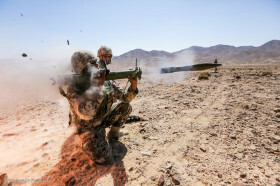 Under the Low Rate Initial Production option, GDOTS will produce and deliver 72 GMV 1.1 to USSOCOM by 2016. 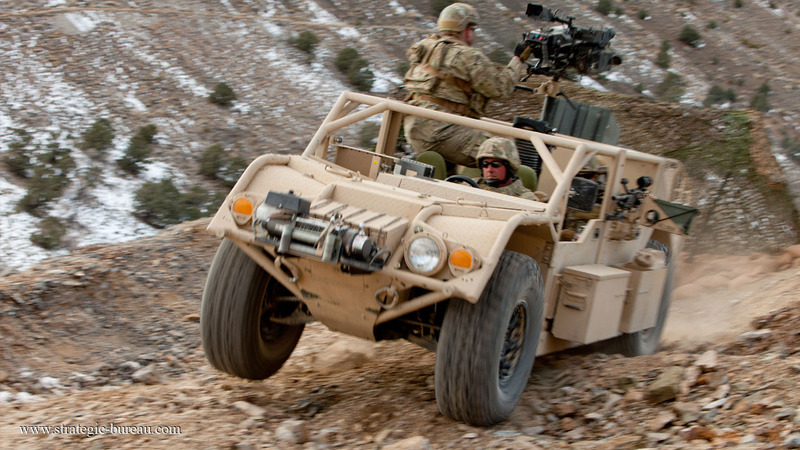 The Ground Mobility Vehicle 1.1 is the company’s Flyer 72 platform with USSOCOM specific modifications. Awarded to Genaral Dynamics in August 2013, the GMV 1.1 is a light, highly mobile and C/MH-47 internally transportable platform. 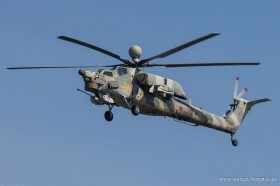 The Flyer 72 can carry up to nine operators with payload, has a top-speed of 160 kph and a cruising range of 560 km and 1050 on flat ground at 65 kph.